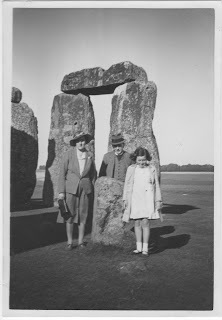 Apart from a date of 1938 written on the back I have no more information about these snaps. 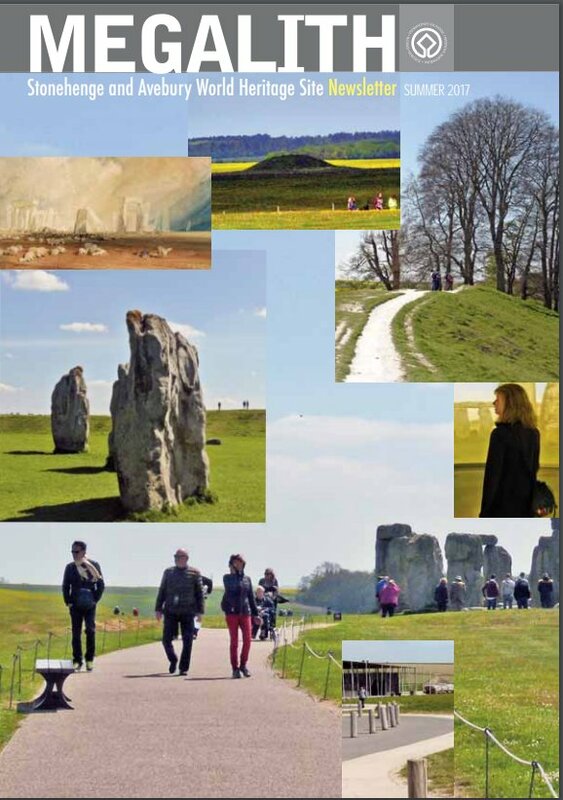 Stonehenge and Avebury World Heritage Site are pleased to announce the release of the 2017 edition of the popular annual newsletter for the Stonehenge and Avebury World Heritage Site, Megalith. 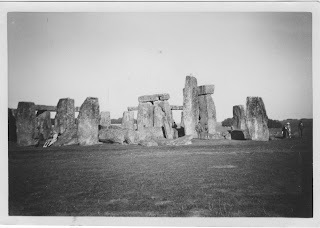 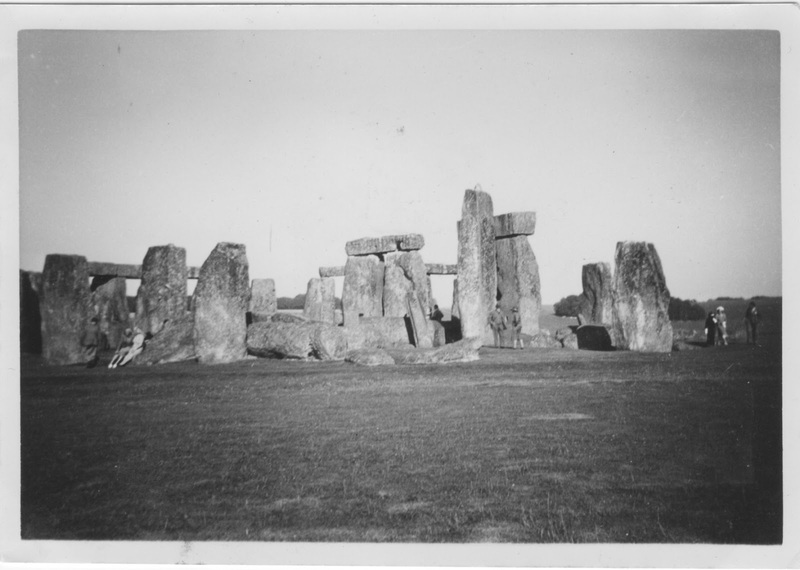 This year’s edition of Megalith focuses on the artistic merit of the Stonehenge and Avebury World Heritage Site as a source for inspiration. 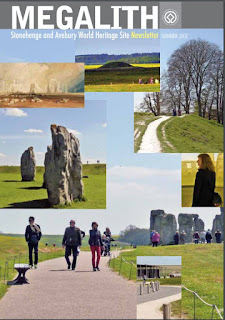 There are a number of articles from people that live and work within the World Heritage Site that reveal how it has inspired them. 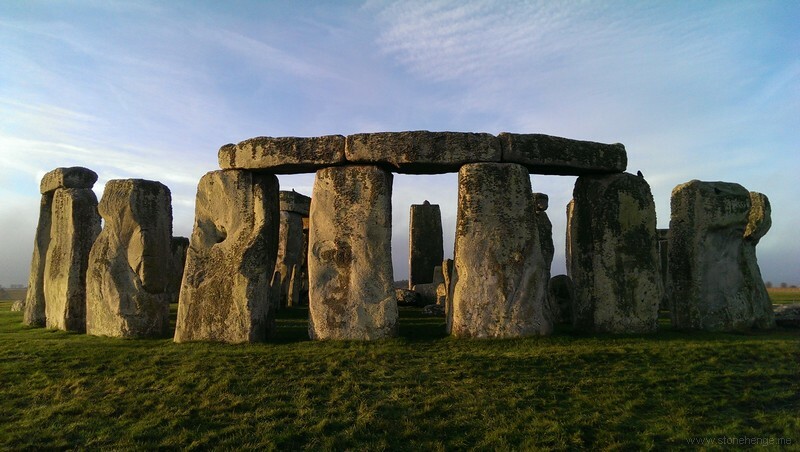 There are also updates on the latest projects and developments within the World Heritage Site, such as the health and wellbeing initiative, Human Henge, and the archaeological excavations at Durrington Walls. 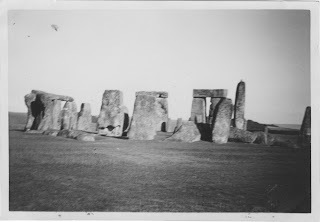 A small number of printed Megalith‘s are available. They will be distributed at local libraries in the area as well as other community hubs in Wiltshire including the Museum in Devizes.